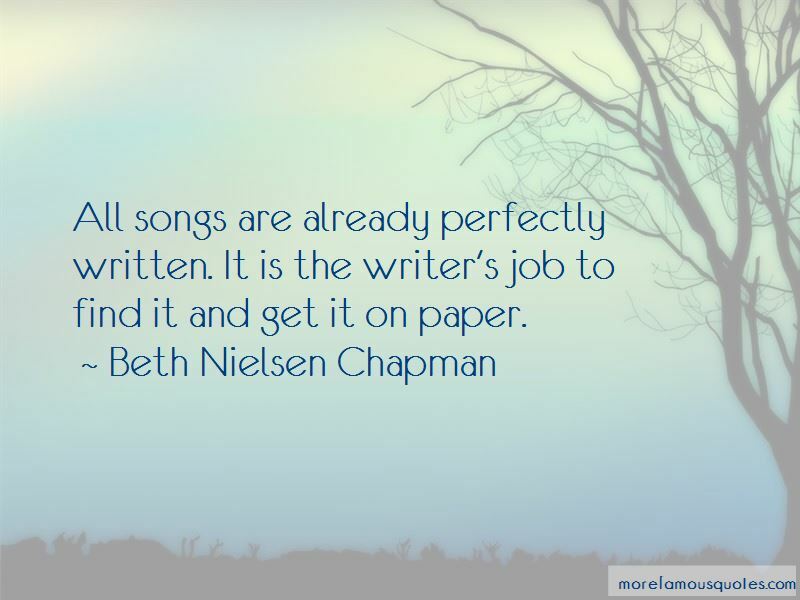 Enjoy the top 8 famous quotes, sayings and quotations by Beth Nielsen Chapman. Solid stone is just sand and water ... Sand and water and a million years gone by. I've closed my heart down, so many seasons. I didn't want to hurt again, I didn't want to try, so I turned myself to ice and stone, said I don't need anyone, and nobody else would ever make me cry. 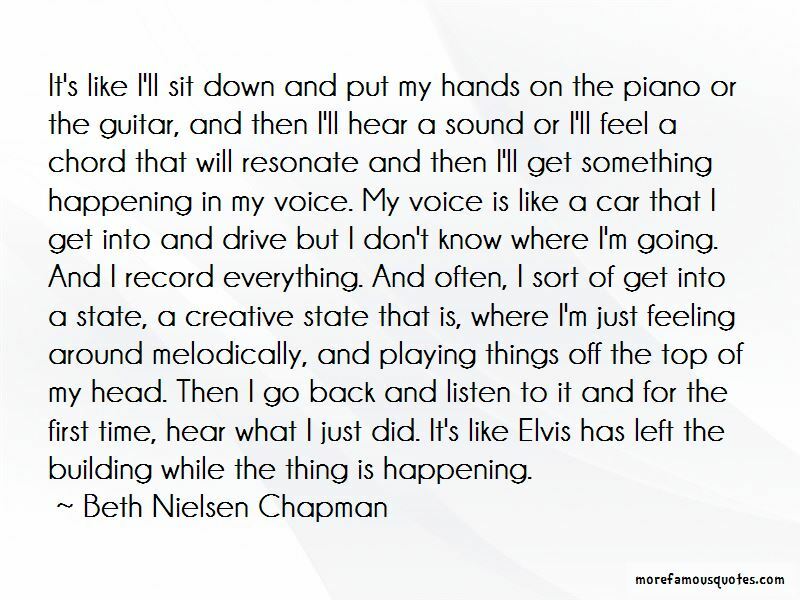 Only the ones who believe ever see what they dream, ever dream what comes true. People fall in love and swear they are so sure, then they turn around and say it's over. I never trusted love to come any closer till the moment you were mine. 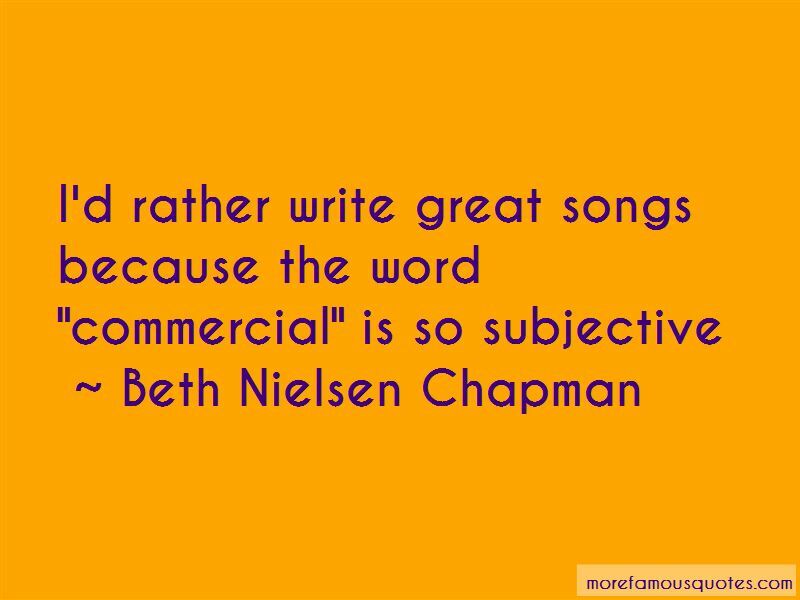 Want to see more pictures of Beth Nielsen Chapman quotes? 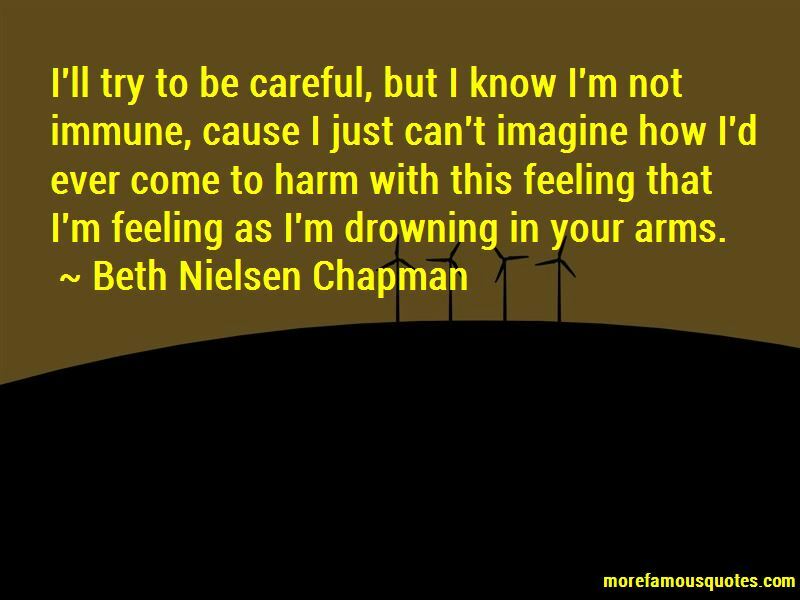 Click on image of Beth Nielsen Chapman quotes to view full size.